The third author involved in next week's reading at the Carbondale Branch Library, Jill Sheeley, is noted for her series of children's books based on her dog Fraser. 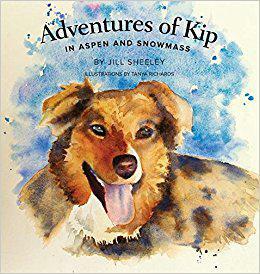 She will read from a new book, The Adventures of Kip in Aspen and Snowmass. 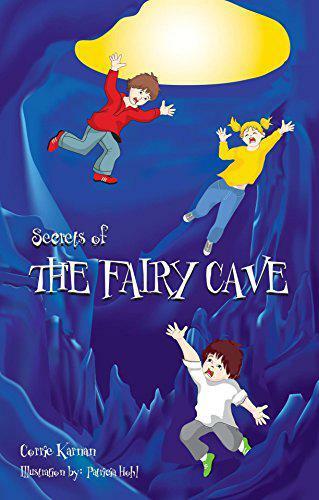 Local author Corrie Karnan has a new children's book Secrets of the Fairy Cave set in the famous cave outside of Glenwood Springs. Another local author, Linda L. Flynn, has written a new young adult novel called Dream Glasses: Book 1 of the Rosethorn Series. Both have a reading on Wednesday, August 16 at 6pm at the Carbondale Branch Library, and both appeared on Express Yourself.